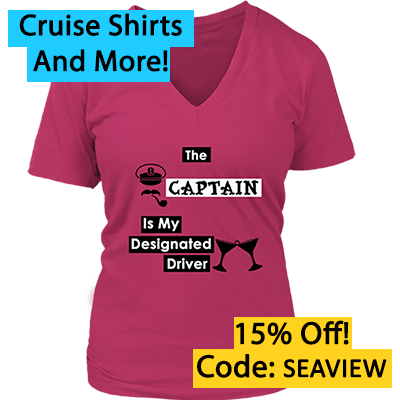 Cruise Accessory Giveaway - Get geared up with over $50 in accessories for your next cruise! The Summer has come to a close and that means many ships are repositioning back to their home ports in South Florida. While we're happy we get to stalk watch more ships as they sail out this also means we get to ramp up our own cruise schedule, with at least three cruises on three different lines! 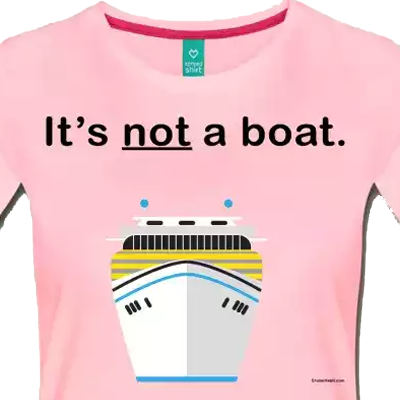 To make sure we can share the latest in cruise news, opinion pieces, and tales of our latest sailings with as many folks as possible, we thought we'd chum the waters with a giveaway (we're nothing if not honest). 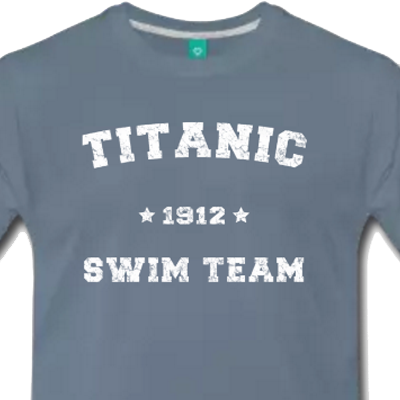 Up for grabs are some items you can find in the CruiseHabit Shop, as well as a few items you can't find anywhere else! Three limited-edition Royal Viking Sun 1997 World Cruise luggage tags. 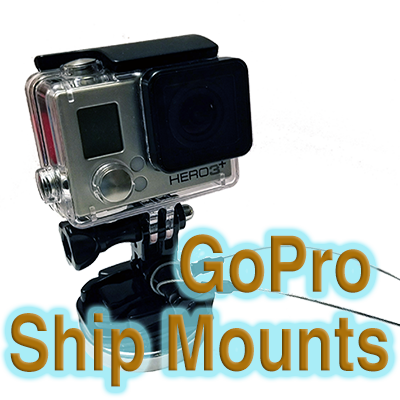 It takes only moments to enter, and the more ways in which you enter the better chance you have to win and get this bounty of over $50 in cruise gear delivered right to your door. It's Giveaway Time! We're giving out Celebrity swag to celebrate our upcoming sailing on the new Celebrity Edge! In the next couple of weeks we'll be sailing on Celebrity Infinity, Royal Caribbean's Symphony of the Seas, and Celebrity's newest ship, Celebrity Edge. Make sure you follow us on Twitter, Instagram, and Facebook, and keep an eye out for our live blogs and new podcast episodes. 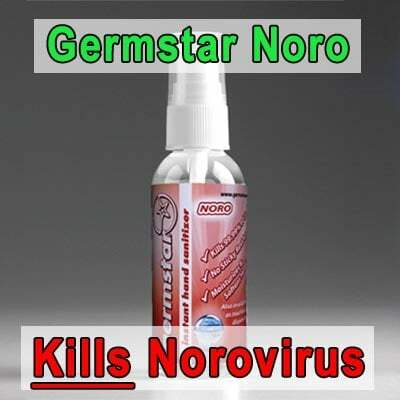 Read more about It's Giveaway Time! We're giving out Celebrity swag to celebrate our upcoming sailing on the new Celebrity Edge! 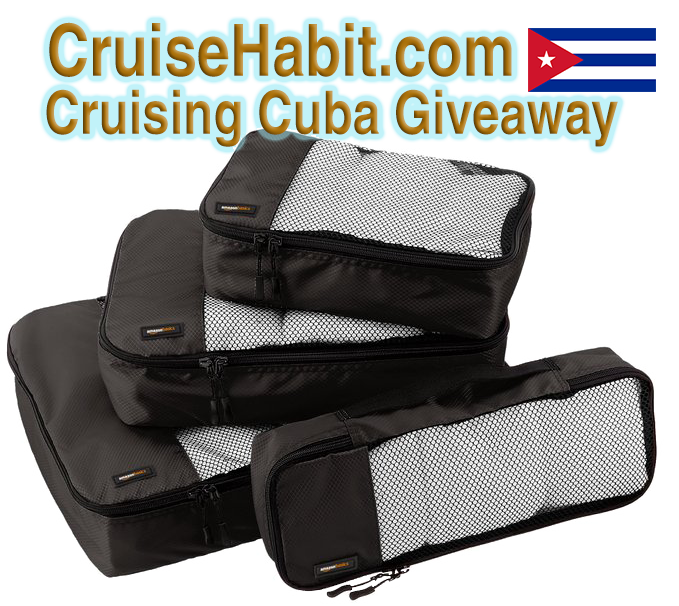 We're packing it up to sail to Cuba so we're giving away Amazon Basics packing cubes and cruise swag! It's been a while since we had a giveaway, and we figured that since we're packing up to sail to Cuba soon, why not give away some Amazon Basics packing cubes? 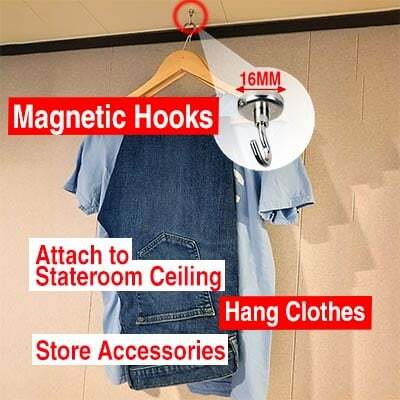 We explained in the past when we showed how we pack for cruises that they make our lives easier, so we're giving you a shot to try them out. 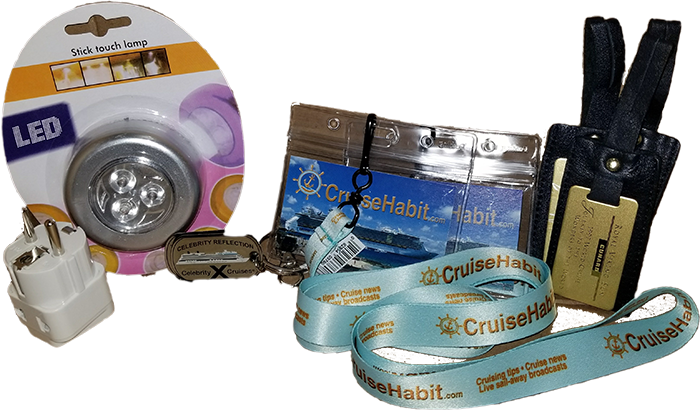 We're also throwing in some vintage, limited edition Cunard World Cruise luggage tags, as well as CruiseHabit.com lanyards with pouches which you can use to carry your cruise keycard, ID, etc. 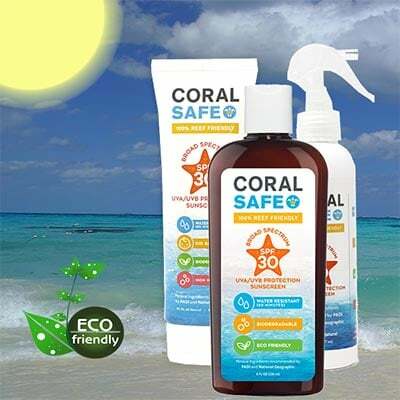 Click through to enter! Read more about We're packing it up to sail to Cuba so we're giving away Amazon Basics packing cubes and cruise swag! 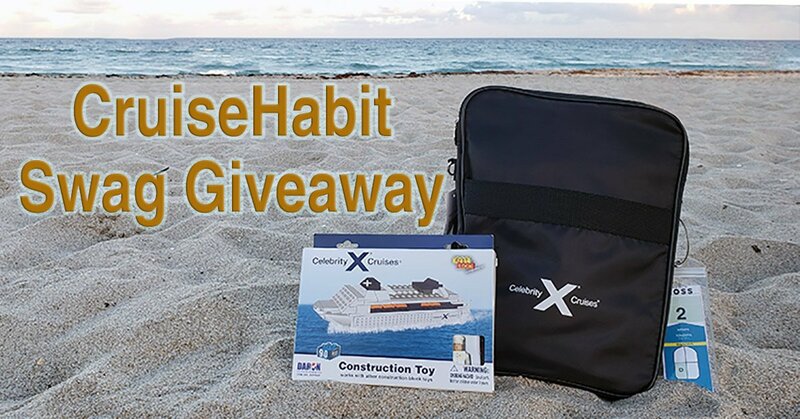 As we continue to cover and review Ric's Celebrity Reflection cruise from last week, we thought it'd be a great time to give away some Celebrity swag. 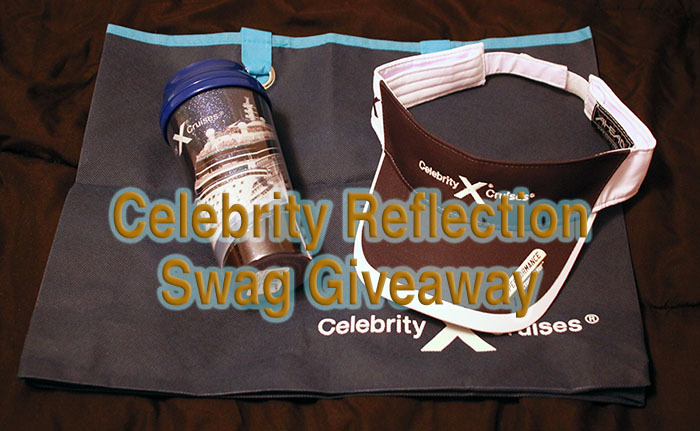 Up for grabs this time is an insulated Celebrity Reflection tumbler and a Celebrity visor (pretty high quality material, actually). We'll throw it in a lightweight Celebrity tote for good measure. I highly recommend using that tumbler for your next pre-cruise coffee, as there are few times I desire to be highly alert than embarkation day. 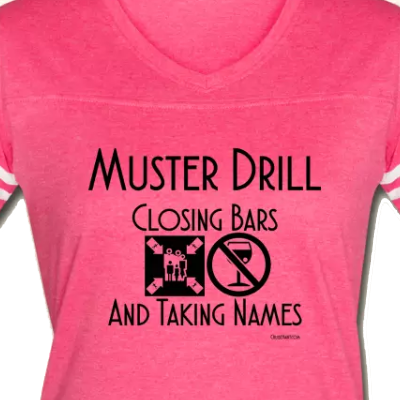 Entering takes only a minute and is nearly guaranteed to be painless. What's the main thing keeping you from taking more cruises? 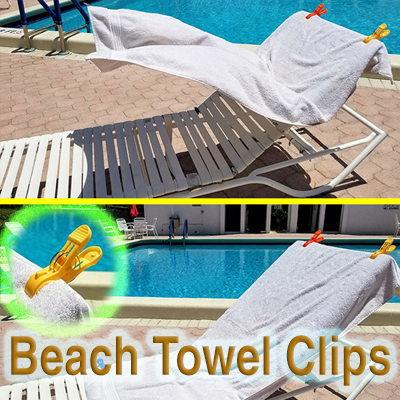 Clearly it's not vacation time or money, it's a lack of beach gear! 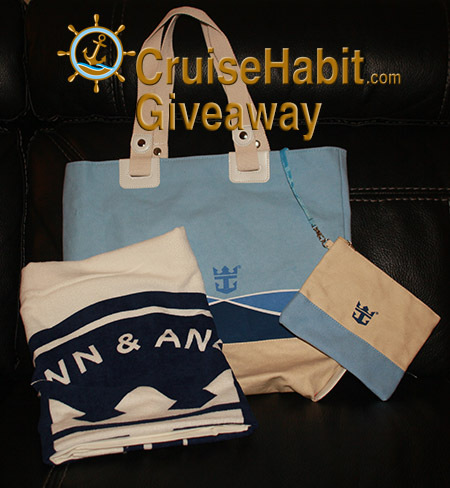 Well your ship has come in because this time we're giving away a brand new set of canvas Royal Caribbean bags and a new Royal Caribbean towel (no, I did not steal this from the pool or my stateroom). 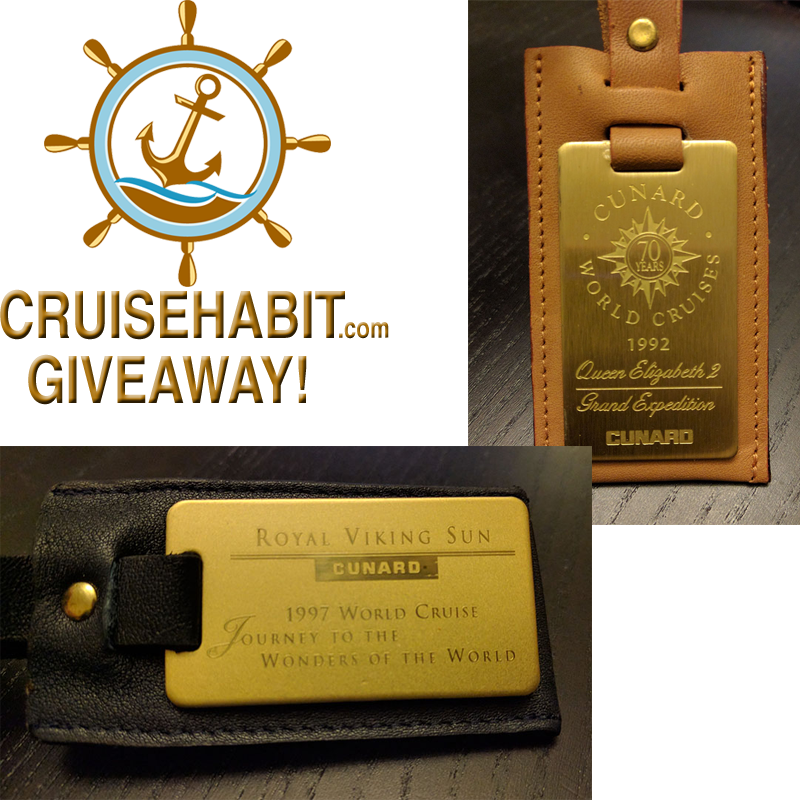 Limited Edition Vintage Cunard Luggage Tag Giveaway! Since we're sailing on Royal Caribbean's Independence of The Seas during Thanksgiving this year, it seems like it's a great time to kick off the season of giving with some contests. To start with we're giving away something you truly cannot buy. Cunard's World Cruises have long been famous experiences. 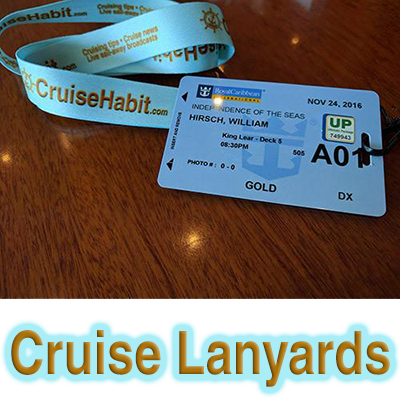 Guests on these sailings get a number of perks, including commemorative luggage tags. 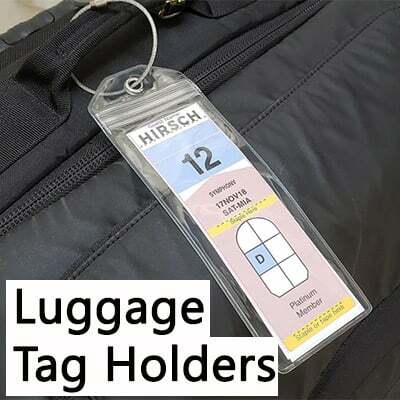 Two lucky winners of this giveaway will receive one luggage tag from the 1992 QE2 World Cruise, "Grand Expeditions" and one luggage tag from the 1997 Royal Viking Sun World Cruise, "Journey To The Wonders of The World". 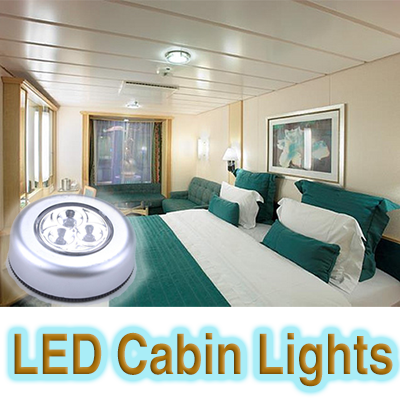 Follow the steps below to enter and take the opportunity to let us know what you'd like to see on CruiseHabit.com! Read more about Limited Edition Vintage Cunard Luggage Tag Giveaway!